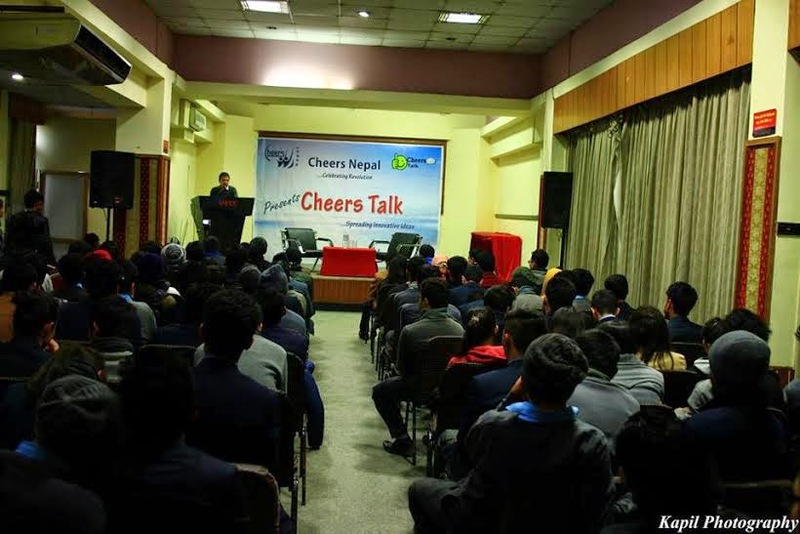 +Cheers Nepal successfully conducted 31st session of its motivating talk program- +Cheers Talk, with +Subhash Ghimire. 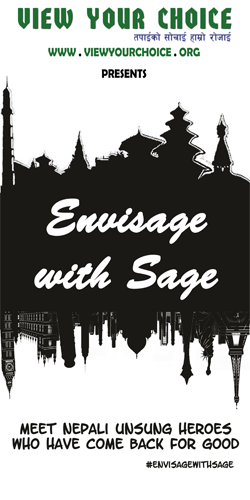 The program, attended by around 150, was held in DECC hall of United World Trade Center, Tripureshwor. In the program, Innovator of the month, Subhash Ghimire speaked on his experience while studying in +Budhanilkantha School to graduating from +Harvard University. He insisted that whatever position we be in, whichever country we go to, we remember our roots and contribute to our original place. 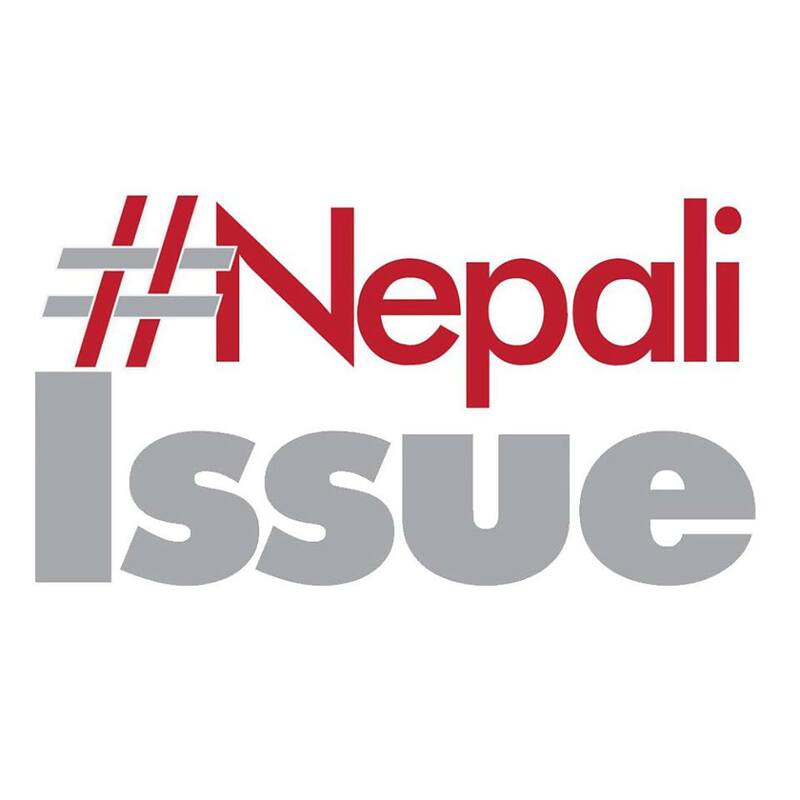 The chief editor of +Republica Daily mentioned that he is working, to shake authority off sleep and to insist them to take actions, via his paper. He also highlighted that Nepali people need to change their mindset and work out to bring positive change, rather than just complaining. 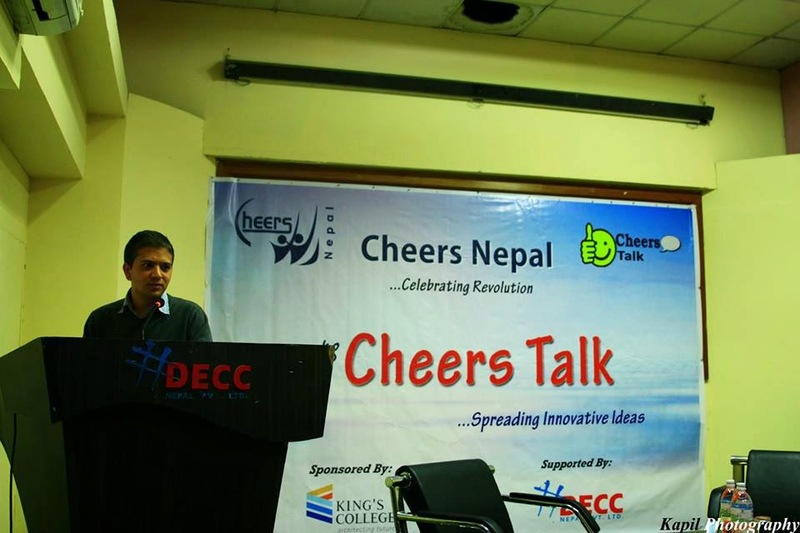 “If every students in our country be provided such motivation, I believe, they will be able to bring lots of positive change in future”, said Avinash one of the Cheers Talk attendees. +Prem CN from +Cheers Nepal said +View Your Choice- तपाईको सोचाई हाम्रो रोजाई - that its working on Library establishment, Reveal your Power- motivation talk and meditation, to help high school students be stress free and confident other than its regular Cheers Talk.